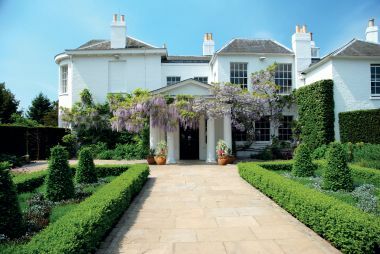 Pembroke Lodge is a magnificent listed Georgian Mansion set in 13 acres of landscaped grounds. 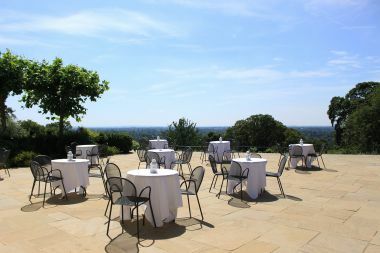 It is situated at the highest point in Richmond Park with spectacular views over the Thames Valley to the west. 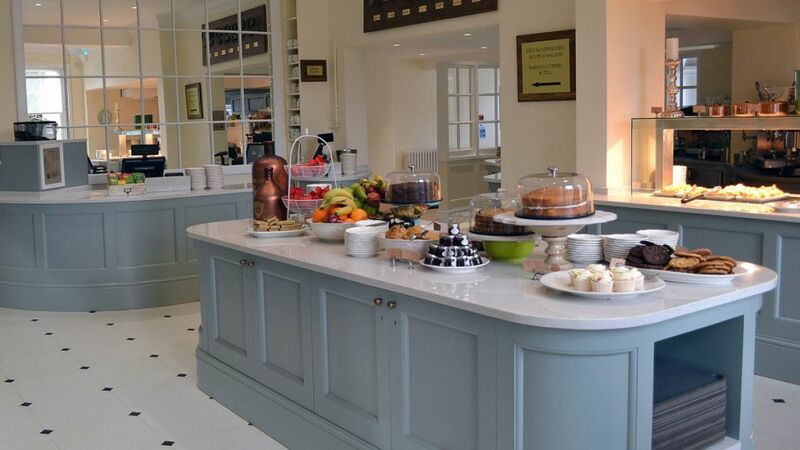 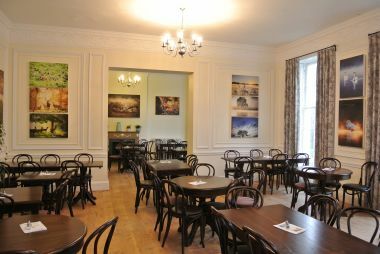 Pembroke Lodge offers classic and contemporary English refreshments in elegant Georgian Tea Rooms. 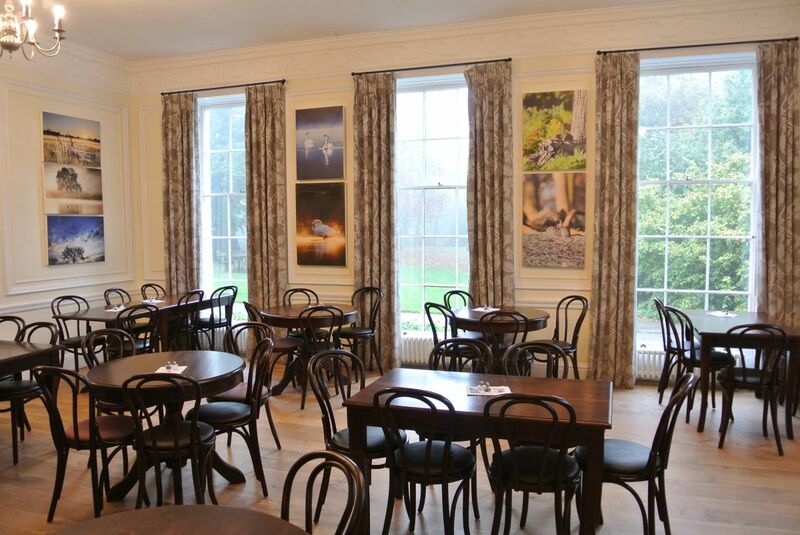 They are open from 9am until 5.30pm, or 30 minutes before the park closing time if earlier, every day of the year, except Christmas Eve and Day. 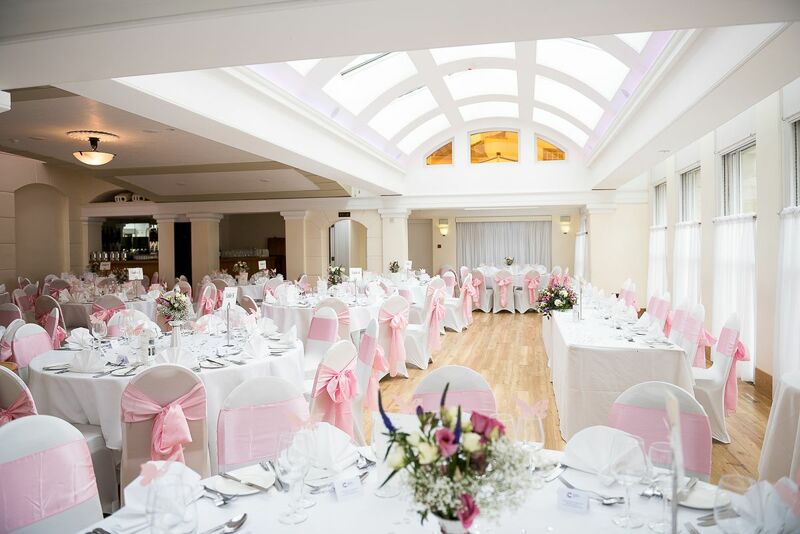 Pembroke Lodge has hosted weddings for over 50 years and according to a major wedding website is the most popular wedding venue in the UK. The Lodge has two suites, accommodating up to 70 guests in The Russell Suite or 140 guests in The Belvedere. 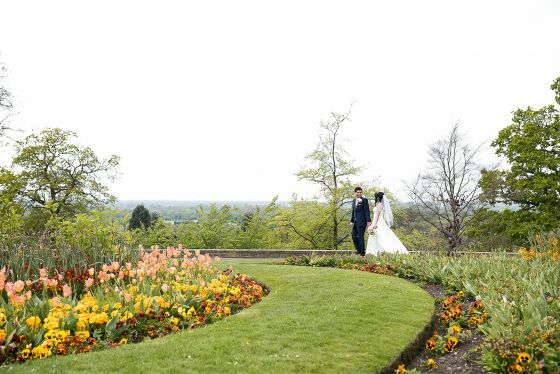 The team at Pembroke Lodge are highly experienced and dedicated, available to assist you in the planning of your special day from inception through to completion. A free car parking facility for 200 cars is available adjacent the Lodge. 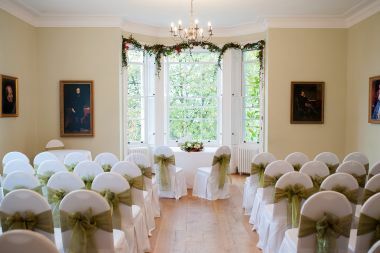 Please visit Pembroke Lodge's website for further information or you can email Pembroke Lodge or call 020 8940 8207.